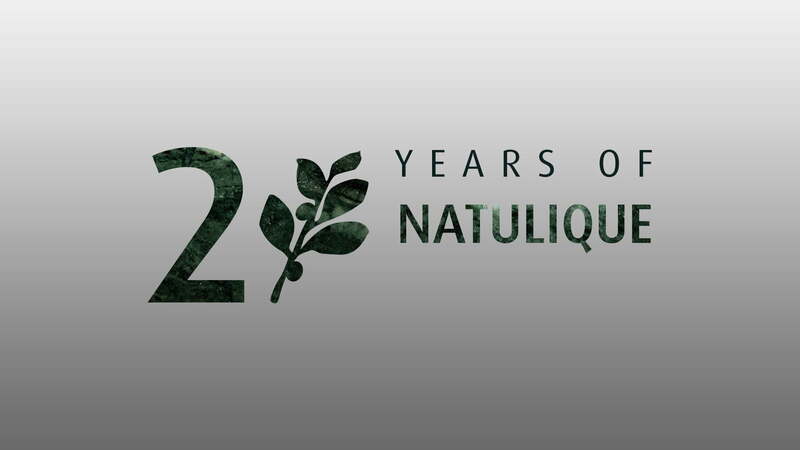 2018 marks the 20th anniversary of NATULIQUE – yet another milestone for our global family! Join us on this nostalgic trip down memory lane as NATULIQUE co-founder Mette Lykkegaard looks back at NATULIQUE’s past 20 years and recalls some of the challenges and hard-earned successes. It all started in 1998, when Mette and Stig brought NATULIQUE to life with a passion for health, nature and sustainable cosmetics, after having experienced the damaging repercussions of chemicals at first hand. However, they quickly realised that big dreams need to start with small beginnings. “We started out with a small office that we just rented from friends, which functioned as a warehouse at the same time. During that time, Stig was working as a one-man army packing and selling our products on his own. 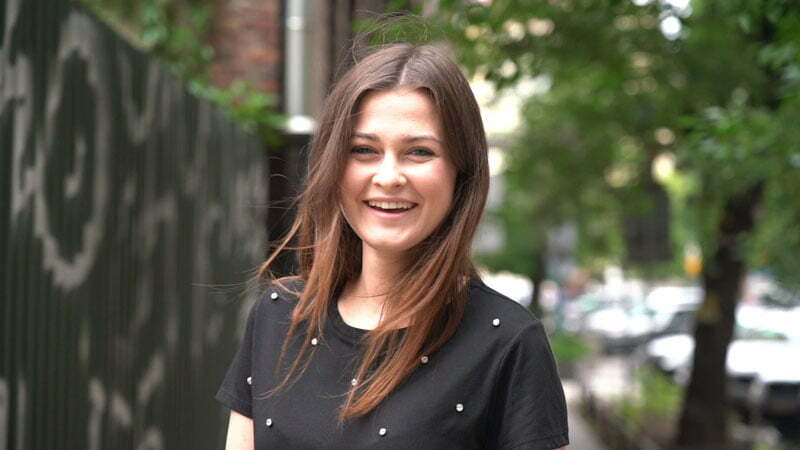 Although the beginning was slow, our dream never wavered”, Mette states. But it wasn’t just the challenges of being a start-up business they had to overcome. Being a first-mover in sustainable and organic cosmetics, they were faced with a lot of scepticism from the professional beauty industry that back then hadn’t been reached by the sustainability trend yet. It was particularly during these difficult times they found comfort in having the support from one another. “People who work with something completely new, risk meeting a lot of resistance and disbelief – and so did we. At first, we only had our Everyday Shampoos and Conditioners, which felt and worked very differently from the products people were used to because they didn’t contain sulfur. We had to experiment a lot with different ingredients to achieve a similar sensation to the one that people were familiar with. Over the years, we have grown to become very skilled at that. But the fight was worth fighting! When Mette and Stig founded NATULIQUE, they didn’t just want to create a business, but a family of like-minded people with the same passion for health and sustainability. A family where all members felt secure and had respect for each other, but also an environment with expectations and accountability for all members – an approach which to this day still lives on. “When we enter new relationships, we’re in it for the long run, and we see the people we work with very much like family members. Without you, we wouldn’t be where we are today! Therefore, I would like to express my gratitude towards all the people around the world who have decided to join the NATULIQUE family on our journey towards a more sustainable and responsible beauty industry”, Mette says. Even after 20 years in this business, Mette still becomes amazed by the talent and creativity in the NATULIQUE family. “Looking back at the wonderful years we’ve had so far, the thing I’m most proud of is seeing some of the world’s most talented stylists and hairdressers achieve such beautiful results using our products – It amazes me every time! … may be a long time coming, but for Mette the vision is clear! “Essentially, we want to change the thinking of an entire industry, and although we have come a long way, there is still some way to go. We don’t do that half-heartedly and with this drive, I believe that we will grow to become one of the biggest brands within the professional beauty industry. We have always believed that you don’t have to compromise neither functionality nor quality with organic products and by continuously weighing organic ingredients, functionality and quality above everything, I believe that we can reach this goal”.